Meal Planning Power Package | Health Stand Nutrition Consulting Inc.
Don’t miss out on getting copies of our most popular nutrition resources to help you plan ahead and make nutritious choices that will help you manage a healthy weight, keep energetic and improve your health. Our magnetic “write-on, wipe-off” refrigerator board can be kept handy in your kitchen and is a great way to visualize and plan your supper meals for the week ahead. 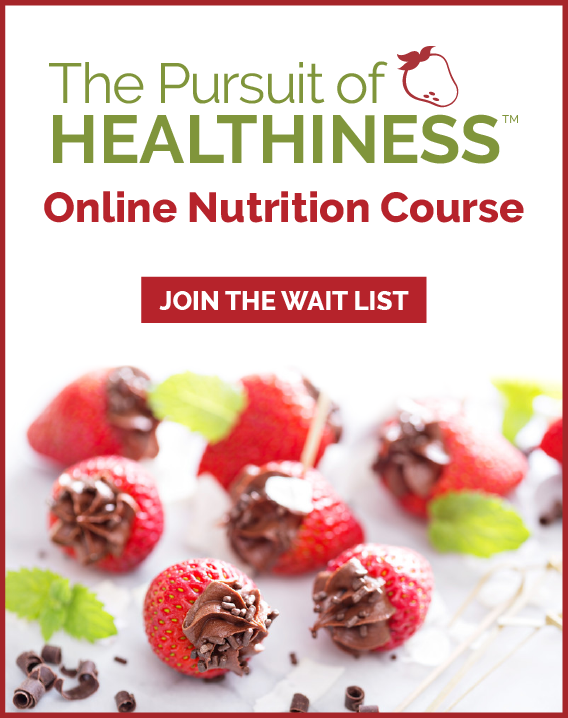 Get healthier and shop faster! This reusable “write-on, wipe-off” grocery shopping list will help you stock your pantry, fridge and freezer with tasty and healthy foods. You will never be short of ideas with this list of breakfast, lunch and supper meal planning ideas. 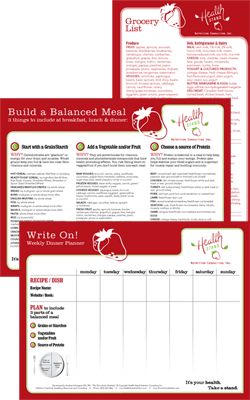 The magnetic “build a balanced meal” board hangs on the refrigerator or can be kept handy in the kitchen. This is one of our most popular nutrition tools!